Oxygen Updater is an Android app that allows owners of OnePlus smartphones to pull OxygenOS updates from the company's servers instead of waiting for them to be made available for download. As many of you probably know by now, OnePlus releases new OxygenOS updates in waves, so it can take up to a week for some to arrive on compatible devices. However, if you run the Oxygen Updater app, there's a high chance that you can download the update as soon as it pops up on OnePlus' servers. Although it's a non-official app, Oxygen Updater app was supported by OnePlus, as the company offered users manual OTA installation from the settings menu. 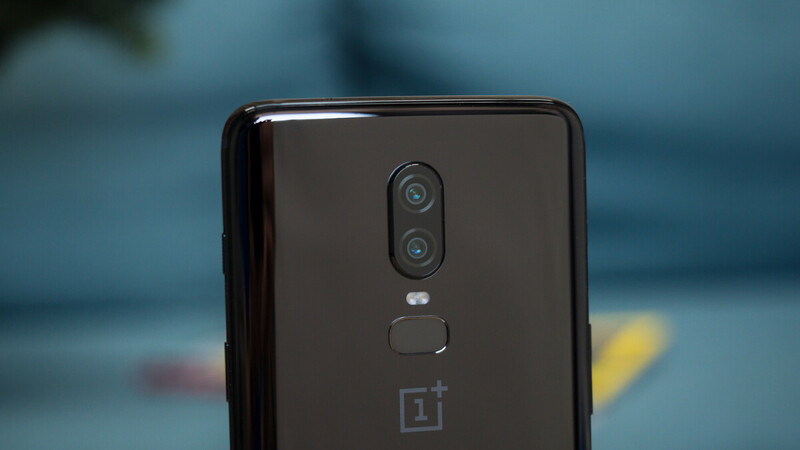 Unfortunately, AndroidPolice reports that starting today, Oxygen Updater app will no longer work on OnePlus smartphones because the Chinese handset maker did some changes to its update servers. The developers of the app confirm the issues and claim they can't do anything to fix them until OnePlus provides them additional information on what happened. Even though there's no ETA for a fix, let's hope this is just a temporary problem and OnePlus will allow Oxygen Updater developers to make the app work again. The 1+6 has to be one of the best supported android handsets out there. Even if the Updater doesnt work, updates come within a matter of days after release anyways... Samsung should learn a few things from 1+..
Hmm, if Android version is important then Samsung should learn. But I don’t guess android version matters to the masses Samsung caters. Have you realized how stable, reliable and feature rich is samsung experience than Oxygen OS. As per my first hand experience, if you have different experience then fell free to share.